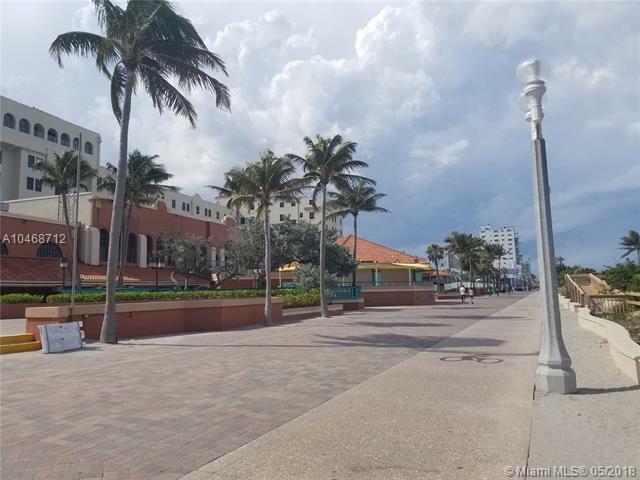 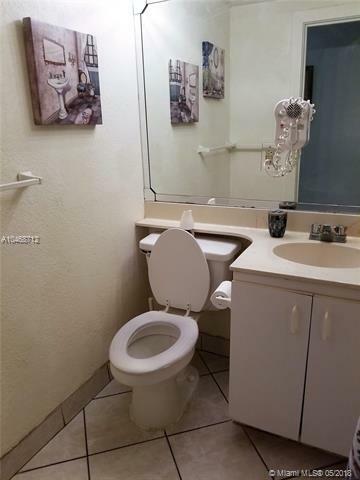 Investors opportunity to own your own resort style rental in desired Hollywood Beach Boardwalk!! 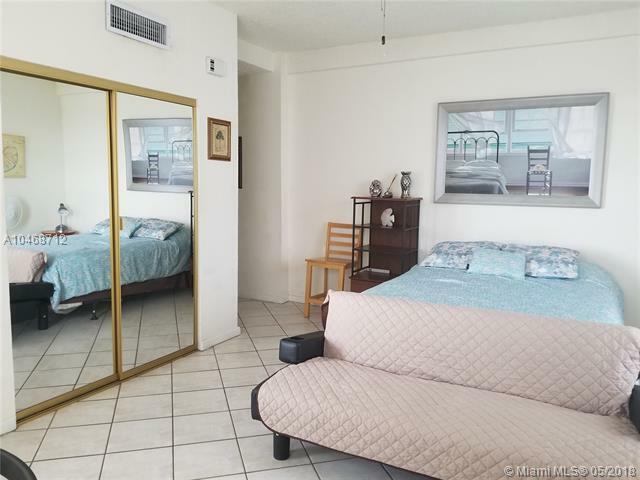 This studio corner unit offers extra Sq. 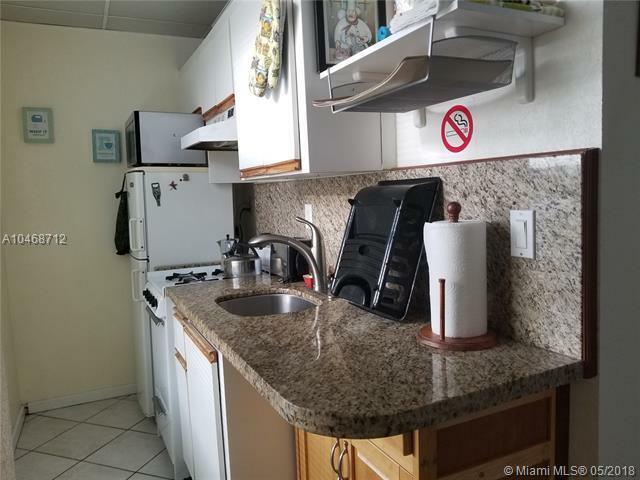 Ft. Tile floors, kitchen is aside of living area, granite counter.